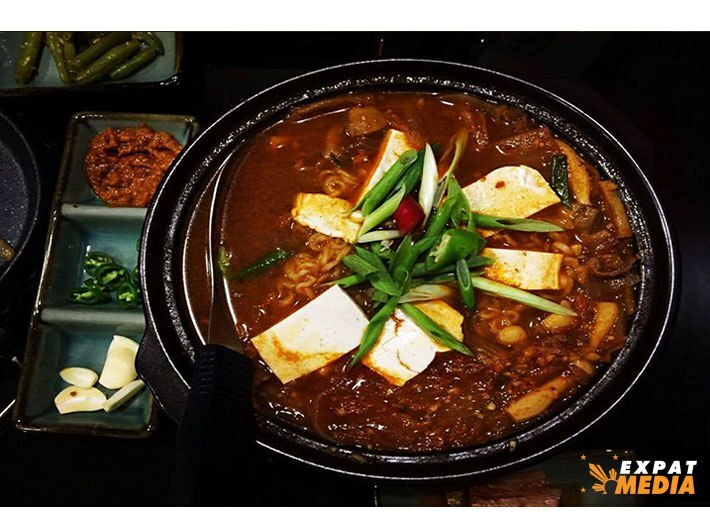 Korean Chinese Cuisine (한국의 중국 요리; 韩国中国菜) is a special and delicious style of cuisine developed by the ethnic Chinese in Korea. 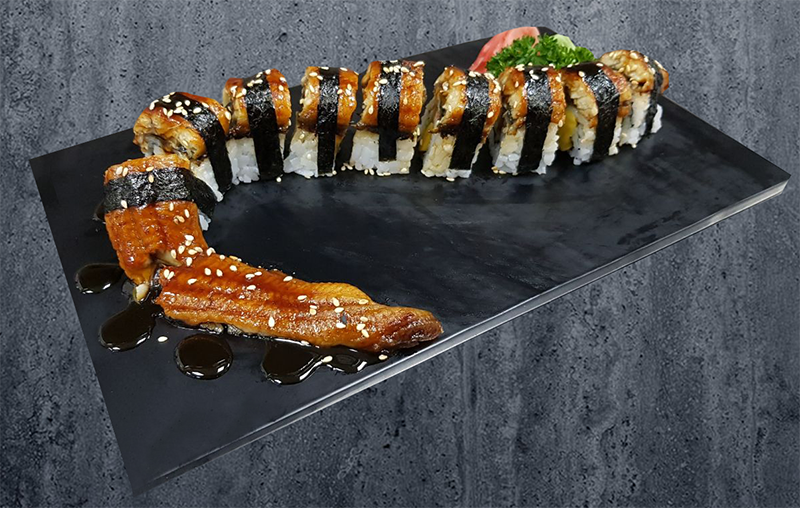 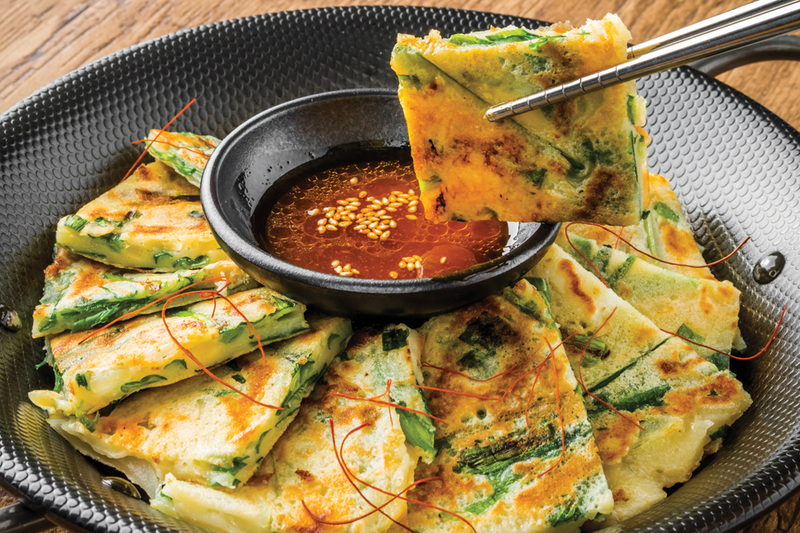 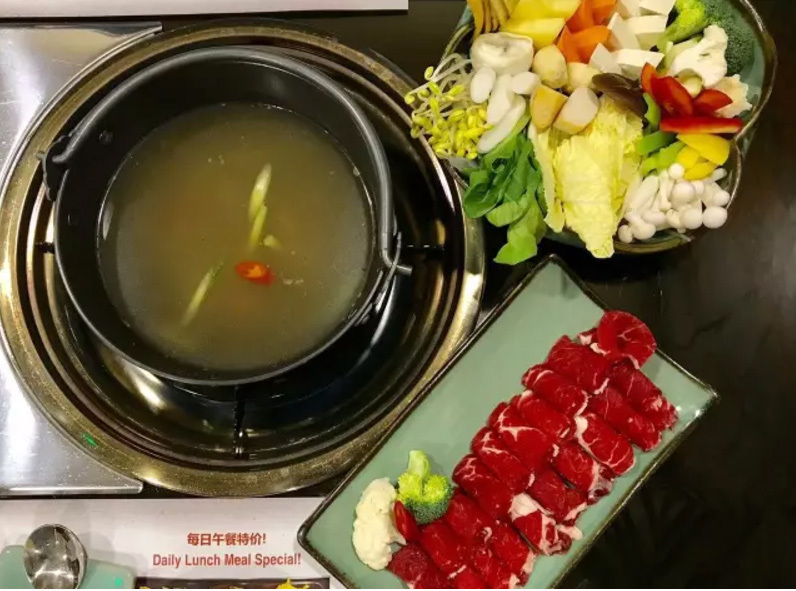 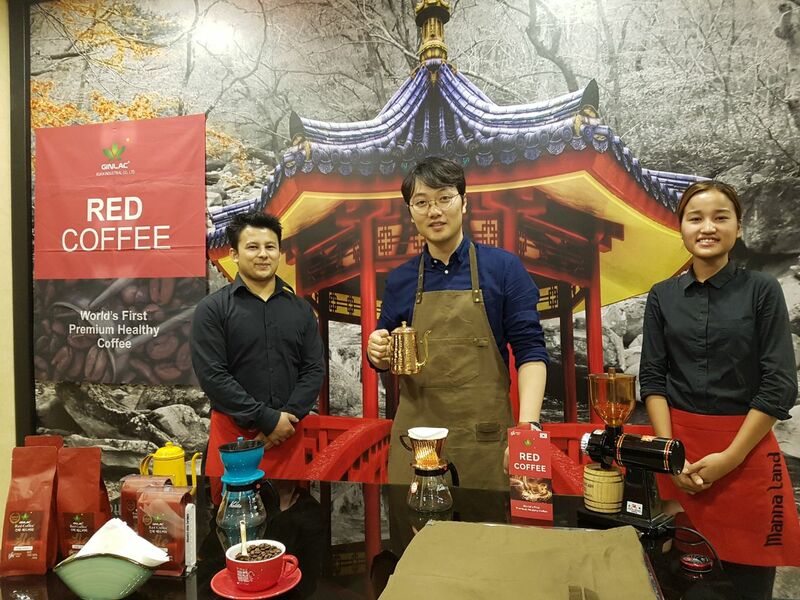 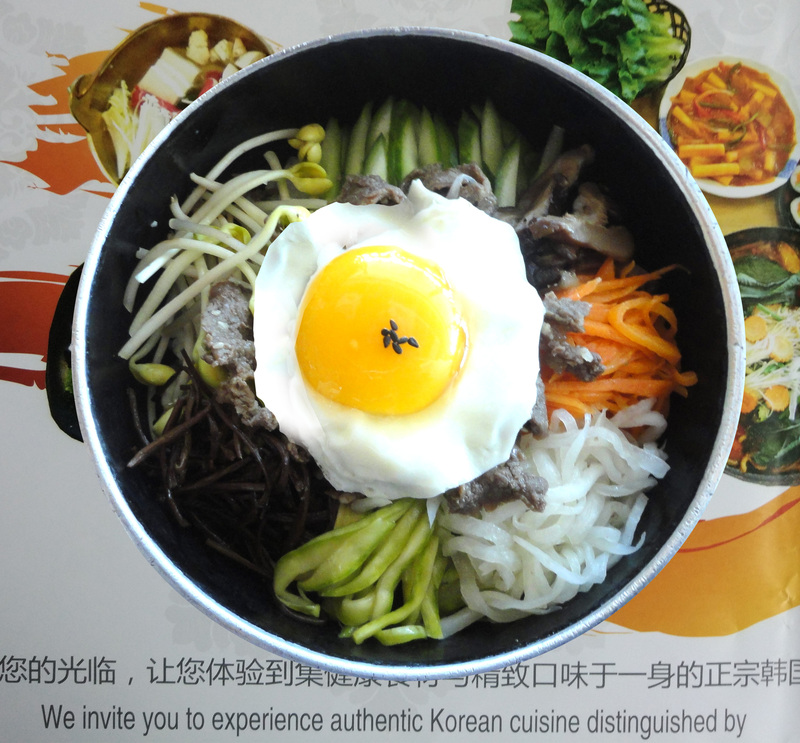 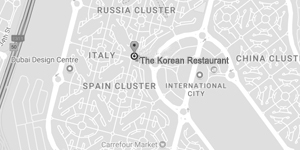 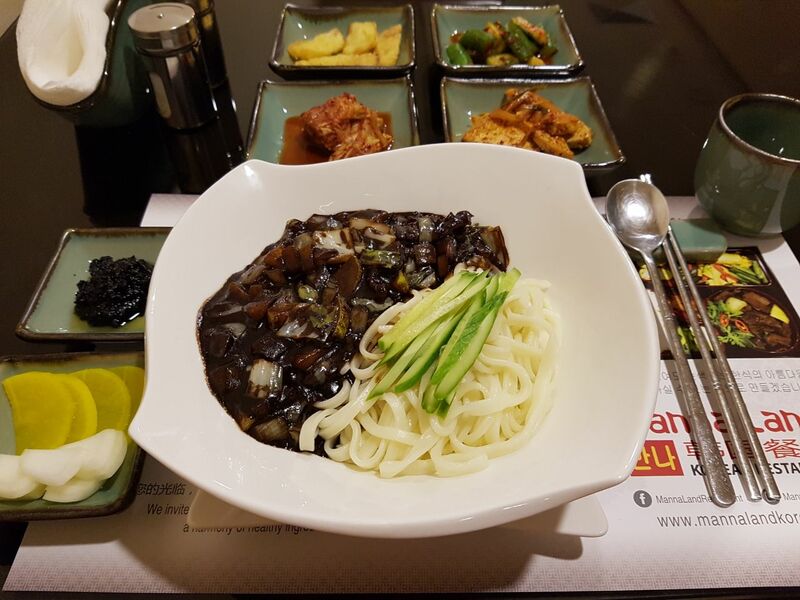 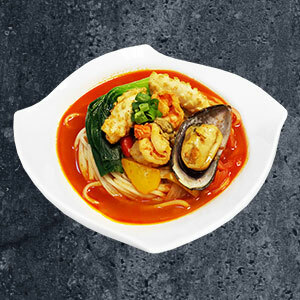 The cuisine was first developed in the Korean port city of Incheon, where the majority of ethnic Chinese in Korea reside. 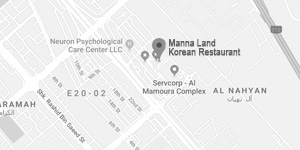 Experience authentic Korean Chinese cuisine for the first time in the region exclusively at Manna Land International City!